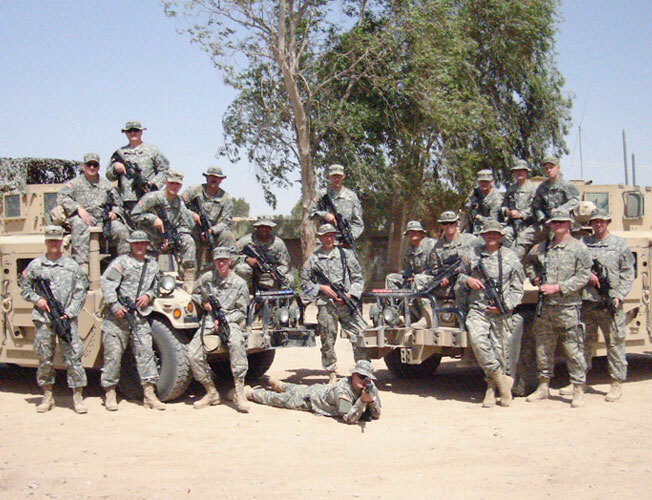 Marc Popchak and the 876th Engineering Battalion stationed in Iraq. We’ve been donating Combat-Ready care kits to U.S. troops overseas since 2005. The feedback regarding the Combat-Ready Balm has been especially moving; it is the only cream that our soldiers have used which both calms and soothes their incessant sand flea bites, sunburn, and dry skin. Operation Sand Flea brings our troops relief on a much larger scale. With every donated jar, we will send the soldiers a thank you note and mention the cream is a gift from you. If you would like to send your donation to a specific service member please include shipping address of where you would like the care package sent. Skincando will cover the shipping cost and include extra donated products.